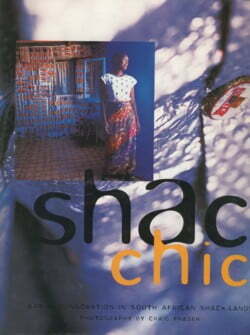 It is about the dignity to be found in the dusty streets of South Africa’s shack-lands. While these people obviously don’t take pleasure in the poverty they live in, they stand proud in the face of it. 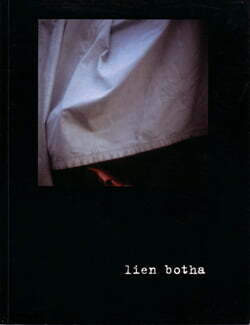 Lien Botha is a Cape Town-based fine art photographer and installation artist, whose work has been widely exhibited and is to be found in major collections around South Africa.